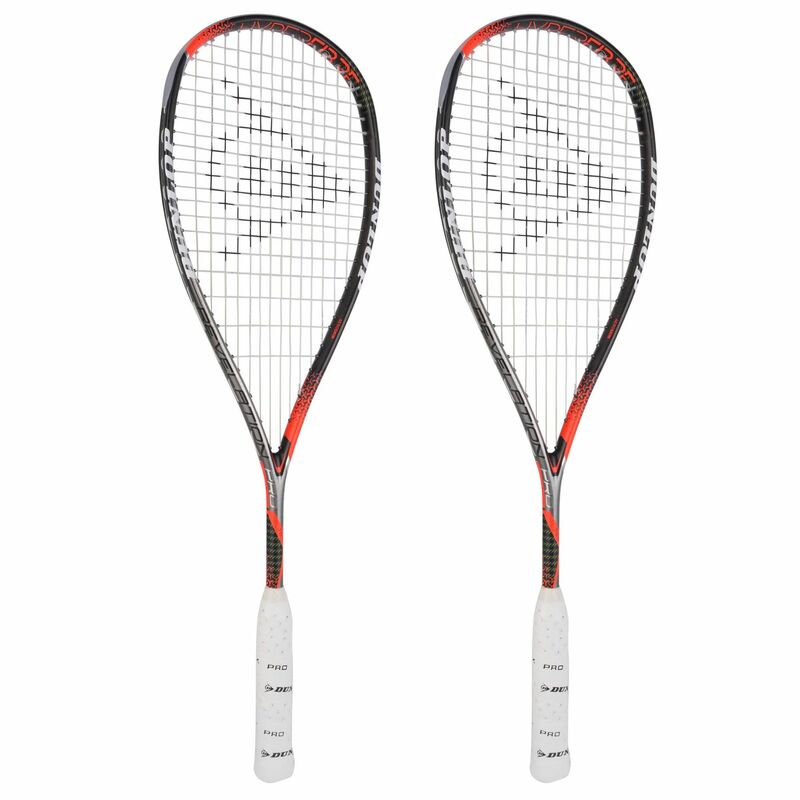 Endorsed by a professional squash player from Egypt, Ali Farag, the Dunlop Hyperfibre Plus Revelation Pro squash racket double pack includes two rackets providing a combination of hyper speed, power and performance thanks to innovative Hyperfibre+ technology. 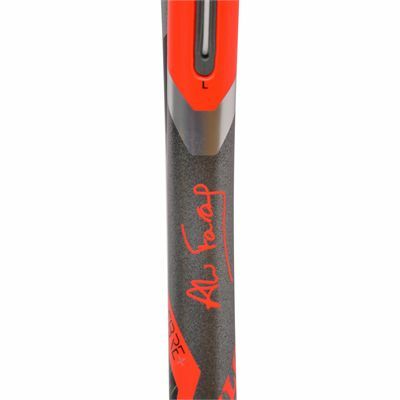 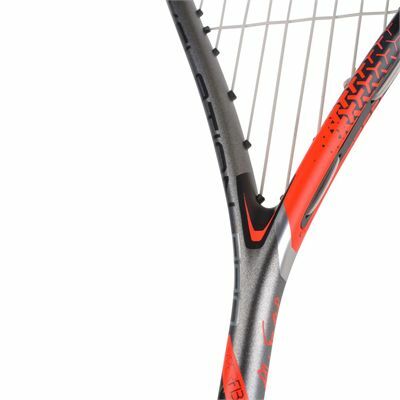 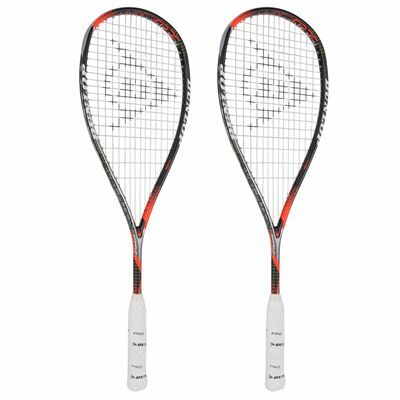 The rackets feature an oversized head (490cm2) and a head heavy balance for added power and for greater resilience and stiffness, there is Tapered Shaft technology. 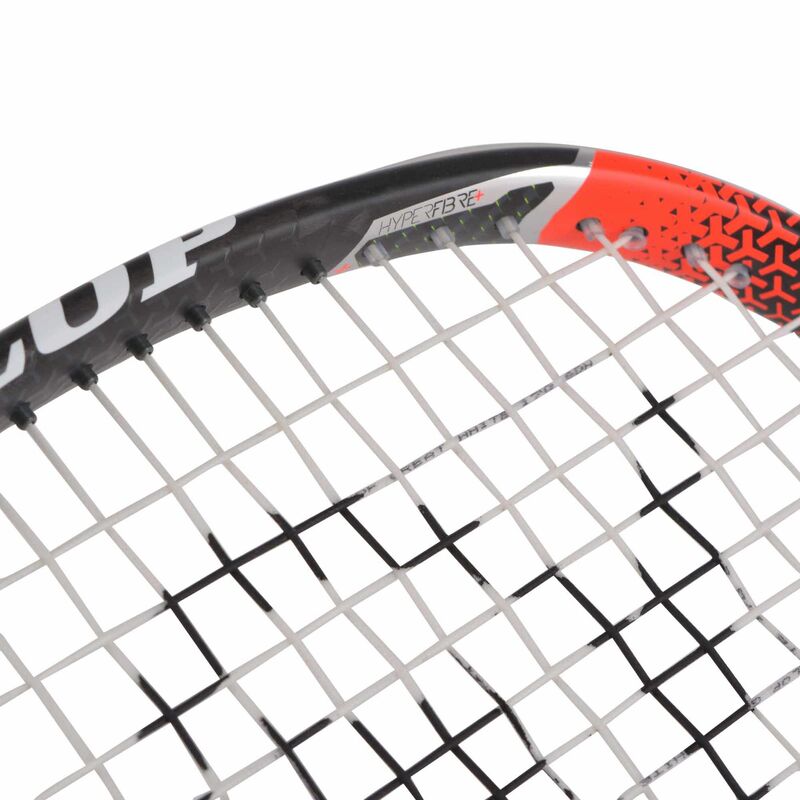 To reduce drag by over 35% over non-textured surfaces, the rackets use AeroSkin CX technology and a light weight (128g) ensures more control and easy manoeuvrability. They are strung with Great White 17G string in a 14x19 string pattern for extra spin and solid durability is delivered by Glide Polymer technology. The rackets are supplied with full protective covers. 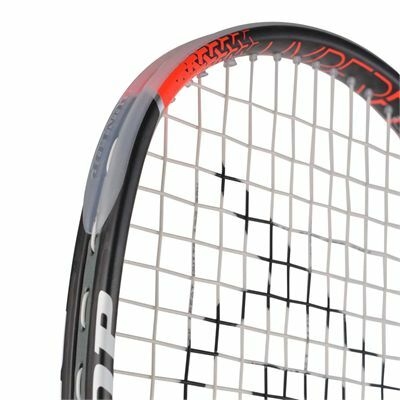 for submitting product information about Dunlop Hyperfibre Plus Revelation Pro Squash Racket Double Pack We aim to answer all questions within 2-3 days. 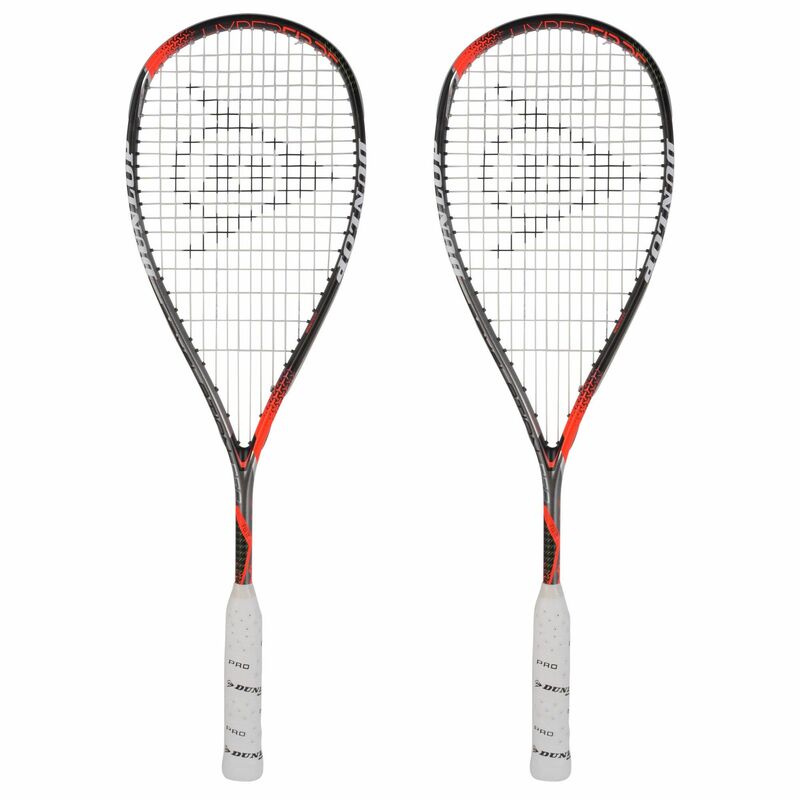 for submitting product information about Dunlop Hyperfibre Plus Revelation Pro Squash Racket Double Pack. We aim to answer all questions within 2-3 days. If you provided your name and email address, we will email you as soon as the answer is published. 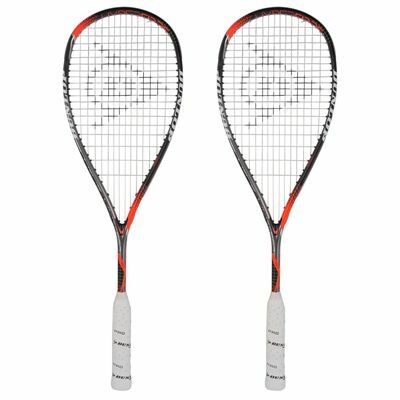 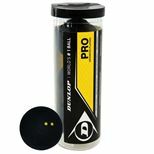 for submitting product review about Dunlop Hyperfibre Plus Revelation Pro Squash Racket Double Pack.